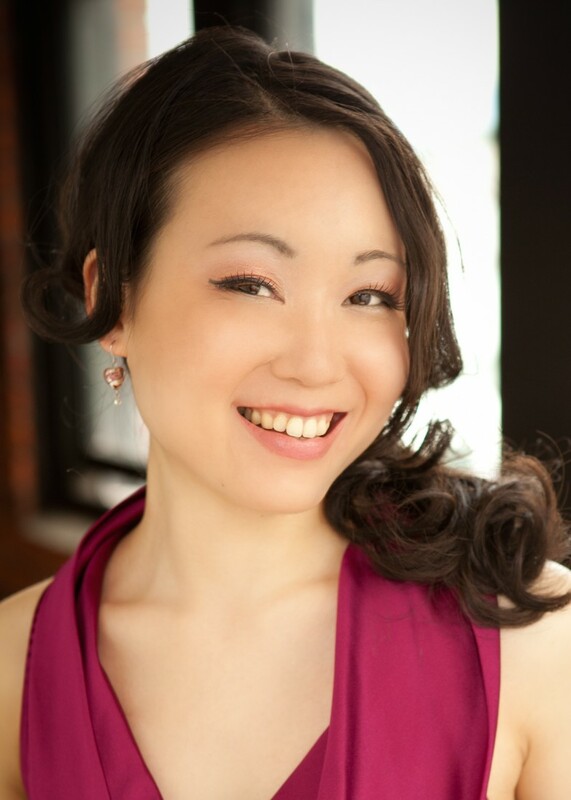 Tina Chang is currently on the music staff at Vancouver Opera, and at Wexford Festival Opera in Ireland where she has also music directed several shows. Based in Vancouver, she has been involved with various musical organizations in town, including Chor Leoni, Queer Arts Festival, and the Health Arts Society. Other engagements include staff pianist and coach at soundSCAPE New Music Festival in Cesena, Italy, and staff coach at the UBC Summer Vocal Workshop in Vancouver. She is currently on faculty at the Vancouver Academy of Music, and has previously held a teaching position at Dalhousie University. Past engagements include music directorship with Fear No Opera in Victoria, coach and repetiteur at Mill City Summer Opera in Minneapolis, pianist and coach with the Atelier lyrique at the Opéra de Montréal, assistant coach at Glimmergalss Opera Festival, pianist and coach at SongFest, and fellowships at Aspen Opera Theatre Center, Music Academy of the West, and the Vancouver International Song Institute (VISI). She has toured with Vancouver Opera in Schools (VOIS), and various members of the musical community to bring classical music to communities throughout British Columbia. Tina holds a Bachelor of Music degree from the University of British Columbia and a Master of Music degree from University of Minnesota.